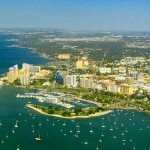 Searching for downtown Sarasota condos for sale? You have come to the right place. 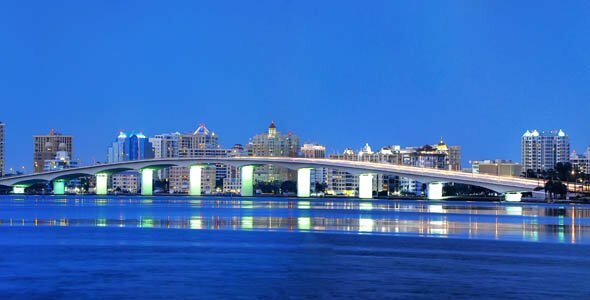 This page features 40 of Sarasota Florida’s most sought after condominium developments. 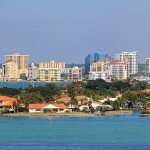 Sarasota condos feature some very eclectic architectural styles and some of the most impressive water and skyline views found on the west coast of Florida. 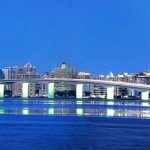 Prices of the Sarasota condos for sale will vary in price from $150,000 for a one bedroom, one bath residence to an impressively priced $6million for a penthouse residence in one of the many luxury developments that dot this coastal city’s landscape. 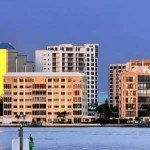 When searching for the available Sarasota condos for sale, you need to make sure you have the zip code of 34236 selected in the search form, this zip code includes all the condominium developments in the downtown Sarasota area as well as those found on St. Armands Key and Lido Key. If you are seeking an investment property this certainly is the best time to purchase one. Prices are much lower than their construction sales listed prices of a few years ago and our market is most certainly turning a corner and prices have begun to rebound. Our inventory currently sits at 7 months supply, the lowest it has been in nearly 5 years! This website provides some very powerful tools designed to make your search process easier. By creating an optional Property Finder account you can save your favorite properties to view at a later date. You can also save your custom searches and re-use this information during your next visit. But probably the best feature of this website is the ability to receive automatic notifications each time a new property comes on the market that meets your search criteria. And if you think it just couldn’t get any better than that, you will also receive notification when one of your favorite properties has a price reduction! As mentioned before, these tools are optional and rest assured, if you do set up a property finder account we will not be on the phone to you the next day. We value your privacy and you will not be contacted by our company unless you contact us first. 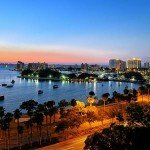 When people come to Sarasota, they get more than just the world-renowned beaches and spectacular views of the Gulf of Mexico that the city is well known for. 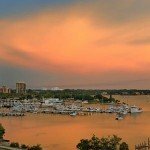 As the cultural center of the county, and the state’s cultural coast, this southwestern city offers a motley collection of art exhibits and performances, which suits the different kinds of people who visit Sarasota at all times of the year just perfectly. 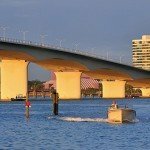 Sarasota’s undeniable charm goes way beyond the combined magnificence of meticulous landscaping and lush tropical flora. 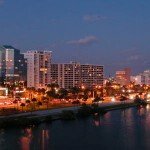 The city’s culture is a large part of its identity, which is shaped by Sarasota’s rich and fascinating history. 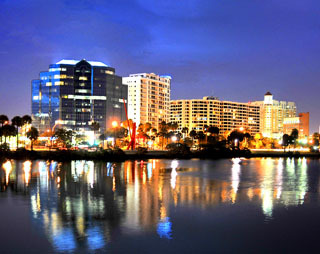 In fact, Sarasota’s development is laced with drama, adventure, and romance. Owen Burns, a gentleman from Maryland who came to own 75% of Sarasota, met his wife while she was vacationing in the coastal retreat. Burns proposed to her on her return trip by rail. They married and built a home in Sarasota. Today, Burns Square and its historic buildings stand reminiscent of downtown Sarasota as it was back in the roaring 20s. A Circus King by the name of John Ringling became one of Sarasota’s leading developers in the early 20th century. His vast estate has been turned into a museum that houses 21 galleries for his extensive collection of European art pieces. 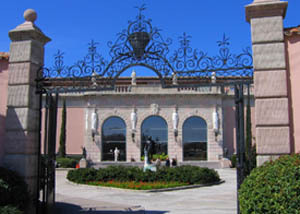 The John and Mable Ringling Museum of Art is just one of Sarasota’s historic sites that preserve the city’s vibrant history. Similarly, everyday performances at the Van Wezel Performing Arts Hall promote culture and maintain Sarasota’s deep connection with the Arts. The hall, built in 1968 from a bequest by Lewis and Eugenia Van Wezel, served as one of the early developers and promoters of culture in Sarasota. For over 40 years, the Van Wezel has hosted top-rated musicals by world-class performers and concerts by the most outstanding symphony orchestras. 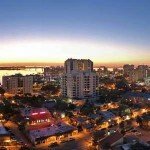 Living in Downtown Sarasota, you too will discover the arts and culture vibe that resonates throughout this bay-front community.